$50 exclusive no deposit bonus on signup, no code needed, play the bonus 75x to cash out (max $100). Deposit Methods: ACH, Bank Wire Transfer, NETELLER, Skrill, American Express, CLICK2PAY, Discover, EcoCard, eWalletXpress, InstaDebit, MasterCard, Visa, eCheck. Software: Parlay Games, Betsoft, Rival, Octopus Gaming. 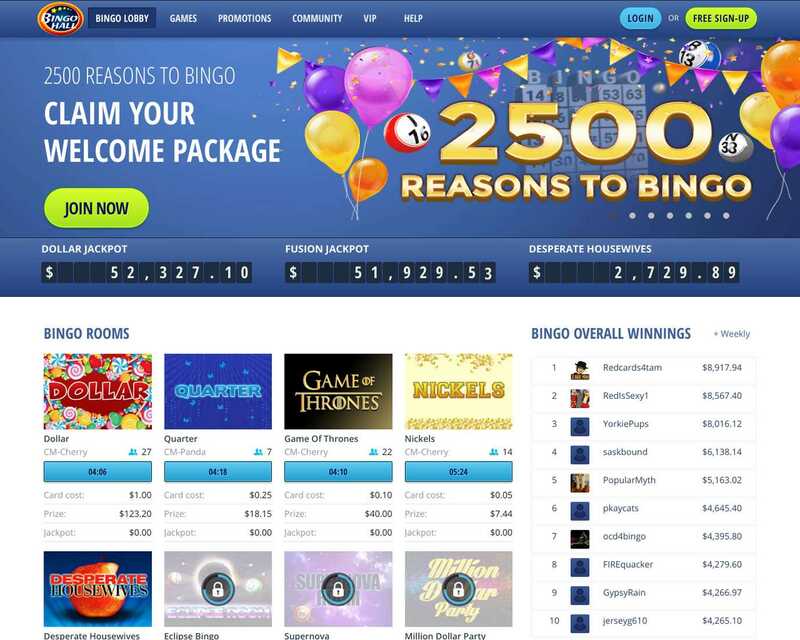 BingoHall.com offers a realistic Bingo Hall experience with the most technologically advanced online bingo software available on the Internet today. 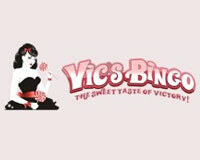 BingoHall.com features over 300 unique bingo games and patterns. We aim to make all of our games simple and easy to play, yet colorful and exciting. You can chat live with bingo players all over the world, just like you were spending an evening at your favorite local bingo hall. Playing at BingoHall.com gives you a very realistic bingo hall experience. You hear the sounds of all the bingo calls and important messages. 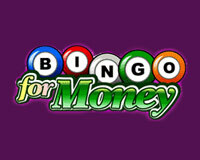 You can choose from one to 24 cards to play each bingo game. The auto-daub feature ensures that you don't miss your numbers and the pre-purchase feature ensures that you never miss the start of a game. There are a variety of different game streams to choose from, each with a different theme. Multiple chat rooms to chat with other bingo players. Each of the 75 Bingo balls are color-coded to match those typically used in your local Bingo Hall. Winnings are automatically credited to your account when you have a winning card, even if your computer becomes disconnected from the Internet during a game or if you experience any other technical problem that might prevent you from completing the game. 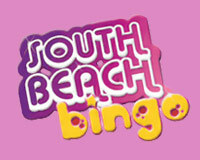 Bingo games run all the time, 24 hours per day, so you never have to wait long to play a game. 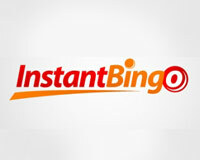 Bingo Hall does not accept players from the following countries: Costa Rica, Romania, Bulgaria, Denmark, United Kingdom, Israel, Russia, Ukraine, United States.